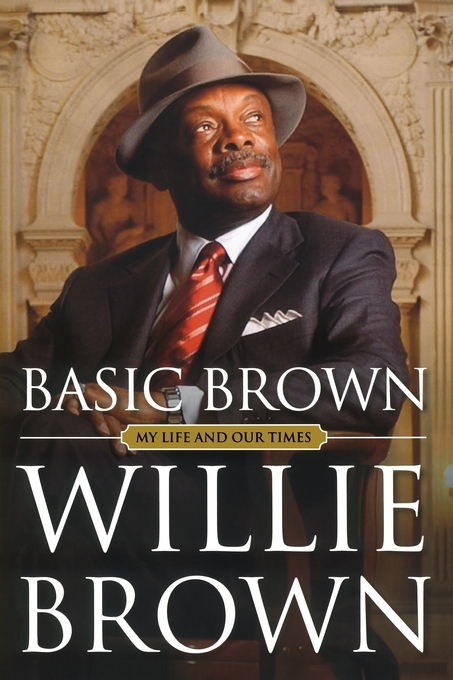 By Willie L. Brown Jr.
Willie L. Brown, Jr., has been at the center of California politics, government, and civic life for four decades. His career spans the American presidency from Lyndon Johnson to George W. Bush: he served in the California assembly for thirty years, fourteen-and-a-half of them as its speaker, and for two four-year terms (all that the law allows) as mayor of San Francisco. Today, he heads the Willie L. Brown Jr. Institute on Politics and Public Service, where this acknowledged master of the art of politics shares his knowledge and skills with a new generation of California leaders. 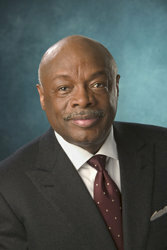 Author Photo (jpg): Willie L. Brown Jr.